Embark at the Sunsail base, located on the eastern side of the island in Captain Oliver’s Marina at Oyster Pond. Good selection of lively bars, Grande Case is the gourmet capital of the Caribbean! This is an exclusive and charming private island with excellent snorkeling. 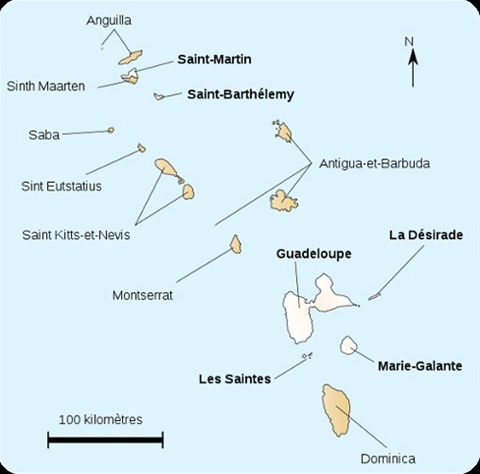 Capital of St Eustatius, Oranjestaad will charm you with its unique culture. 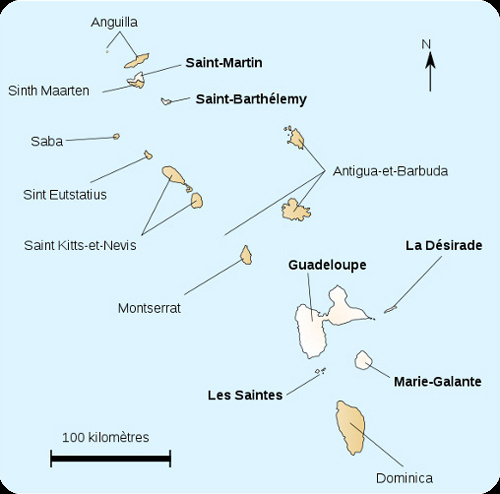 In this typical Caribbean anchorage, you can stop at Ile Fourche for a spot of snorkeling and lunch. Prickly Pear provides a breathtaking picture postcard palm fringed beach, which offers many secluded spots.